NEW YORK - Send in the frowns. The World Clown Association - comprised of more than 2,000 members in 30 countries - has been flooded with calls from scared performers. It’s been sending out safety tips, suggesting clowns consider changing into their costumes when they arrive at a party or go with a handler. Pincus, whose clown alter ego is “Crazy Daisy,” says she’s seen a 30 percent to 40 percent decrease in just the past few weeks. Clown sightings, hoaxes and pranks - especially around Halloween - aren’t new. In fact, they’ve become a recurring staple of crime blotters since serial killer and working clown John Wayne Gacy was convicted in 1980 of killing 33 people. 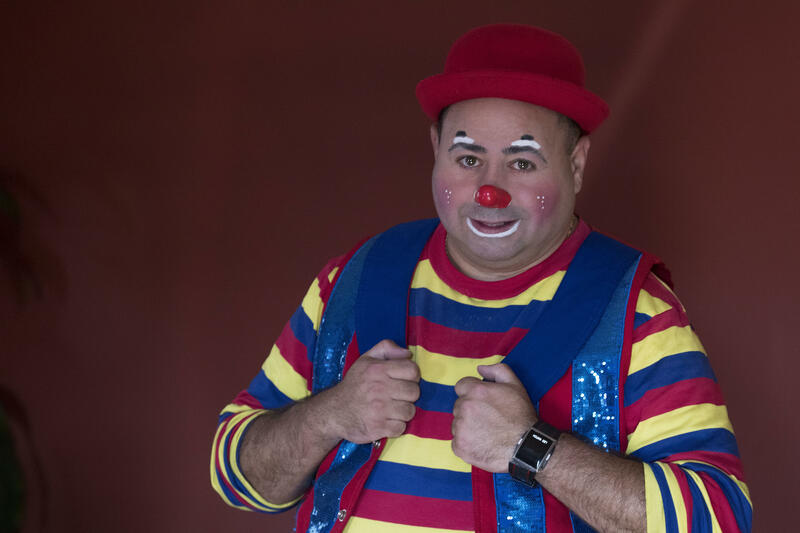 World Clown Association’s Christensen says this year’s clown scares seems to be reaching new heights, and suggests working clowns repel them the same way they always have, by spreading a message of happiness and boundless.